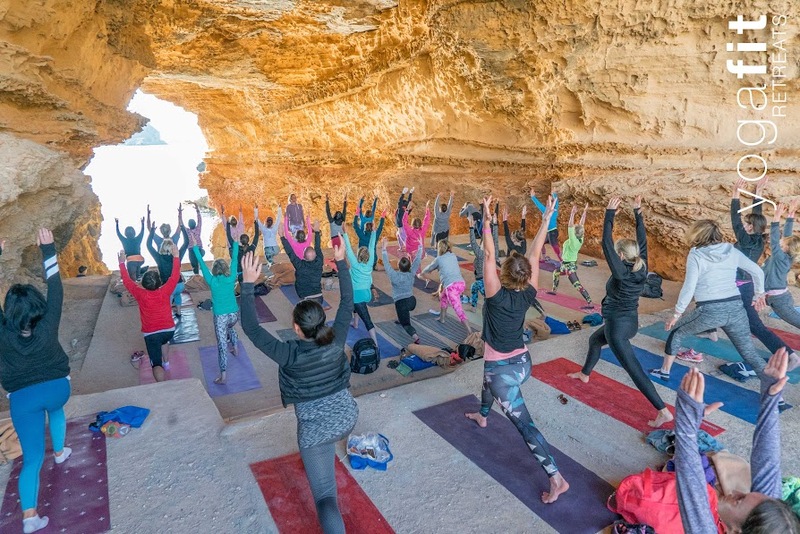 Having been on the YogaFit Retreat for two years running now, we love it so much that we're most definitely going back for more! 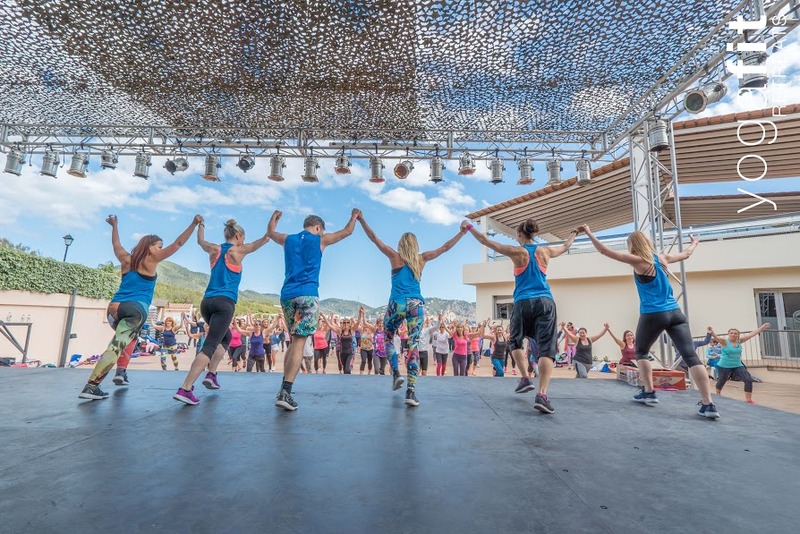 Lindsay Jay and her wonderful team have put together a fantastic all inclusive programme that includes classes, workshops, talks and treks with the very best instructors around ...and best of all, it's in beautiful Ibiza! 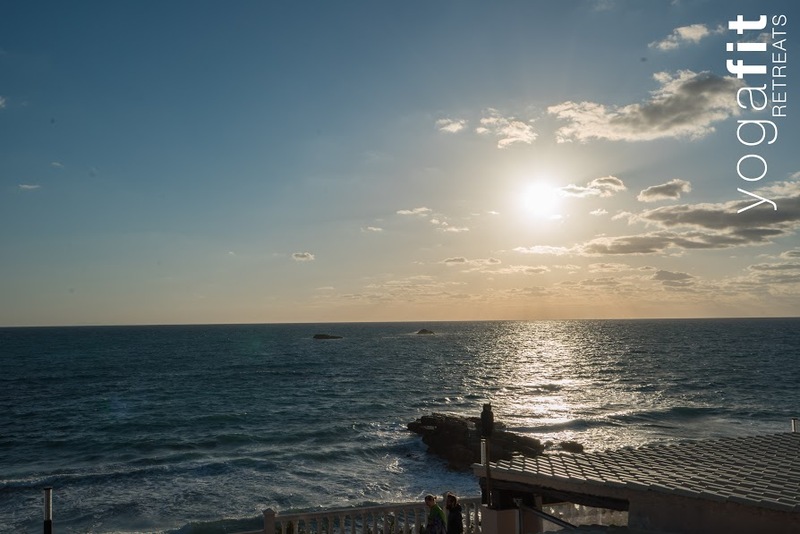 14-21st April 2019 - you can choose from 3 to 7 night all-inclusive retreats starting from as little as £390. The Cala Blanca beach resort is on Es Figueral beach on the eastern, or sunrise, coast of the island (TripAdvisor 4*). Located on a beautiful sandy beach and surrounded by stunning woodland, the en-suite rooms all have terraces and/or balconies. 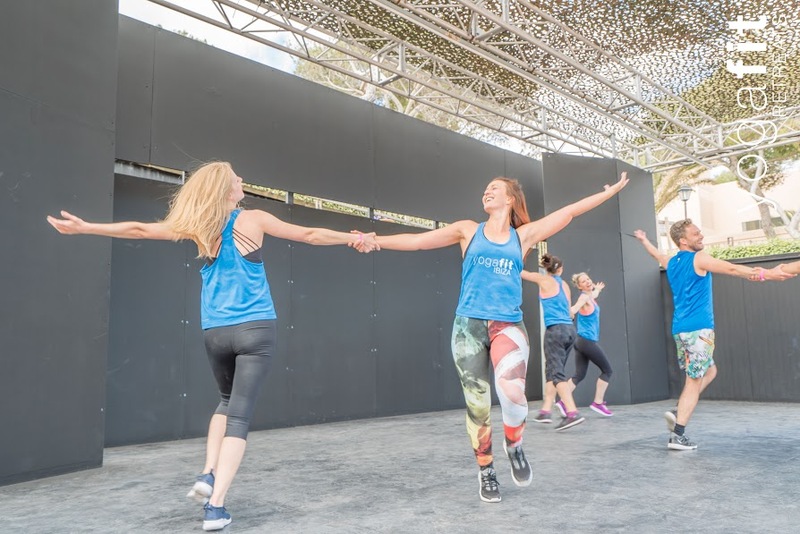 The facilities include five different areas for classes including a main stage overlooking the sea. 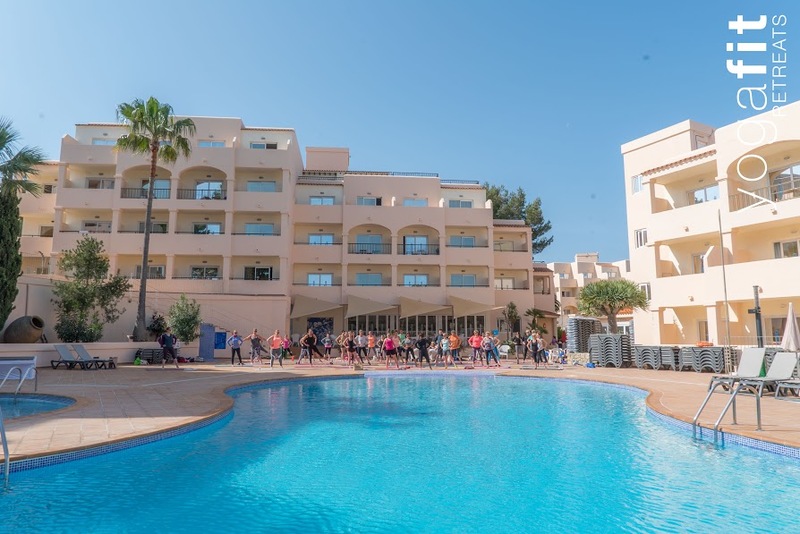 In addition there are four swimming pools, jacuzzis, a Buddha area for yoga, tennis courts, an all weather pitch, gym and of course the sandy beach for paddle board yoga, workouts and sunbathing! Breakfast, lunch and dinner are all included and are buffet style in the dining room which overlooks the sea. Drinks are also included. You'll need to organise your own return flights (Easyjet flights go on sale early October - but you've got to get in quick for their super cheap deals!) and YogaFit Retreats can organise your transfers to and from the airport for you (booking from £17.50). When you're not taking part in classes, workshops or talks, there's lots of other activities and treatments available such as spa days, massage, cycling or even golf. You can check these out on the extras page. See you on the beach Just Dancers ...we can't wait!